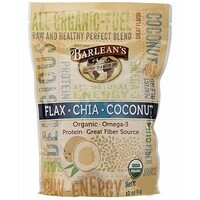 Power your day with a boost of essential Omega-3 (ALA), dietary fiber and antioxidants. 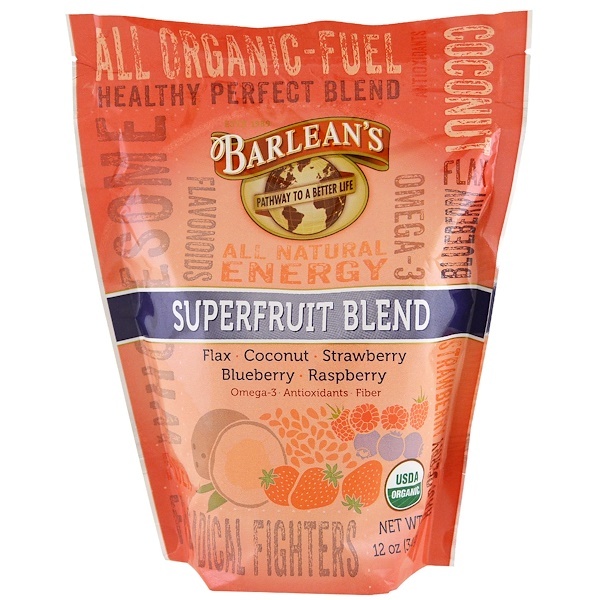 Barlean's Superfruit Blend is a delicious, all-organic combination of shredded coconut, ground flaxseed and berry powders that are as colorful as they are nutritious. This tasty combination of berry powders contains vitamins, minerals and the powerful antioxidants that give berries their vivid color. 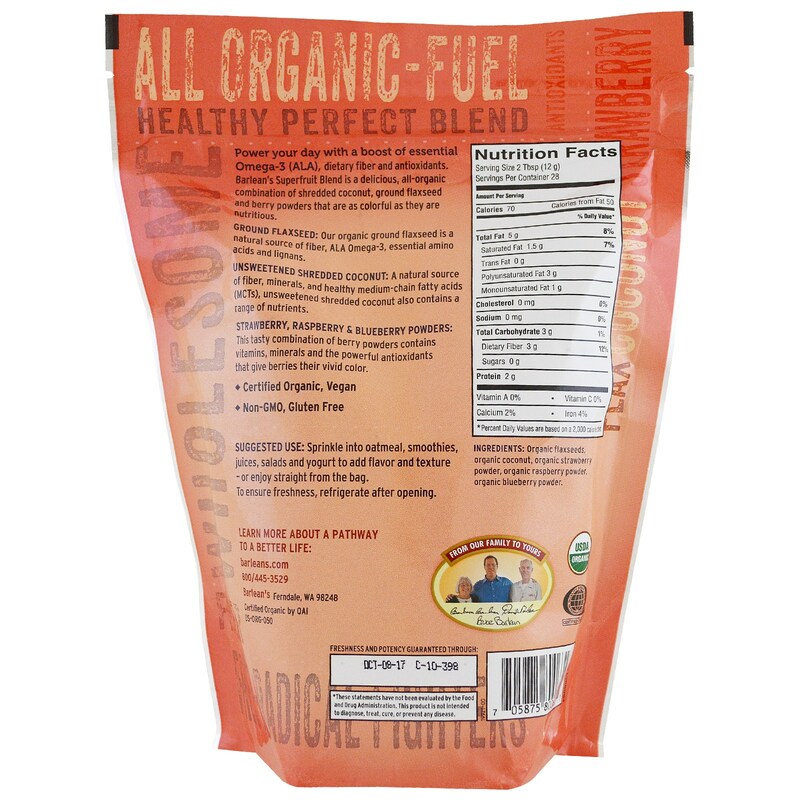 Organic flaxseeds, organic coconut, organic strawberry powder, organic raspberry powder, organic blueberry powder.